! !ONE OWNER NO ACCIDENTS! 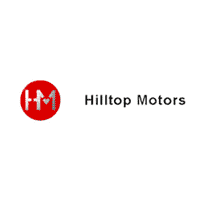 !, Premium Alloy Wheels, ## MANUAL TRANSMISSION ##, !! 4X4 ! 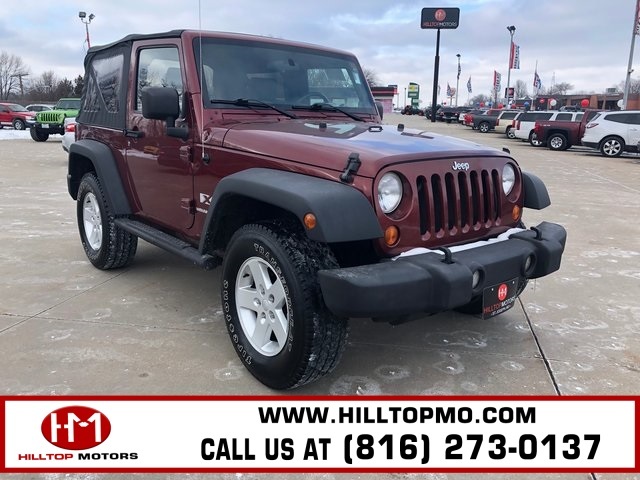 !, IF YOU DONT WANT TO DRIVE AROUND IT THEN DRIVE OVER IT IN THIS BEAST, Wrangler X, 2D Sport Utility, 3.8L V6 SMPI, 4WD, Burgundy. 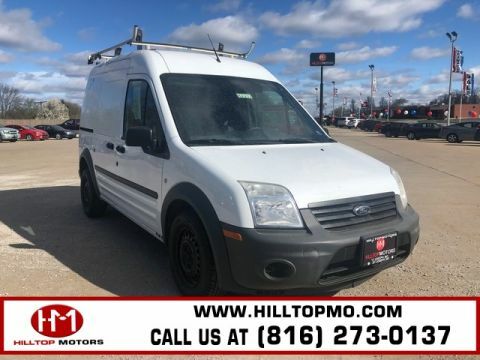 Proudly serving St Joseph, Kansas City, and all of Missouri! 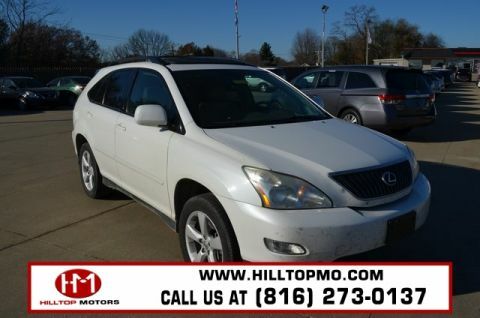 Call (816) 273-0137 now to schedule your VIP test drive or visit www.hilltopmo.com to see our huge selection of inventory! All prices plus tax, title, lic, and dealer processing fee.